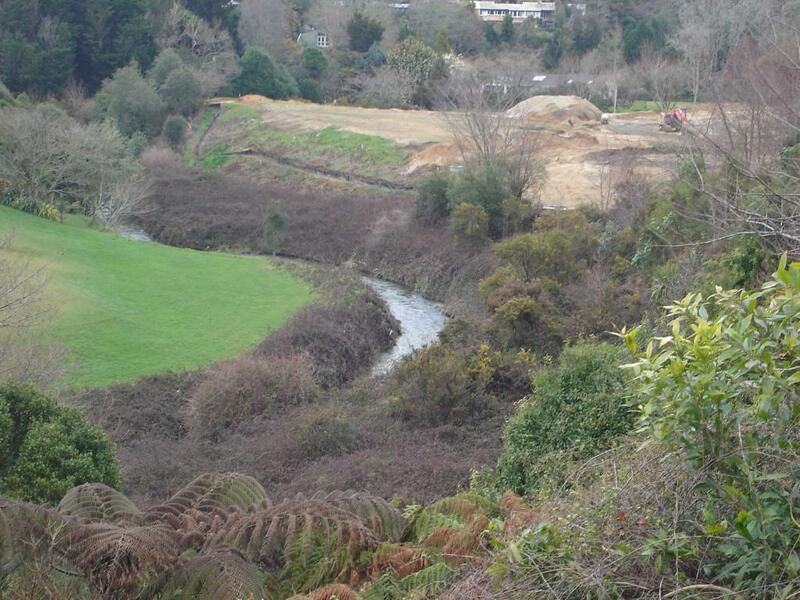 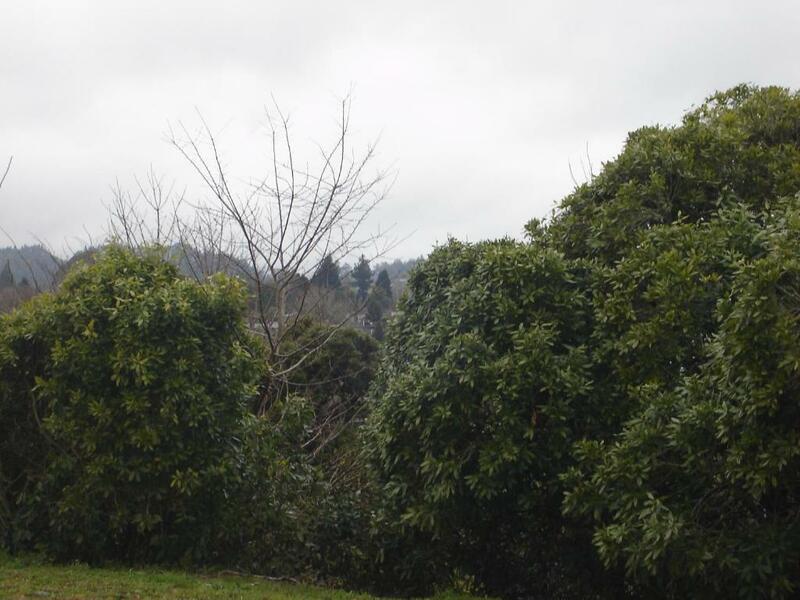 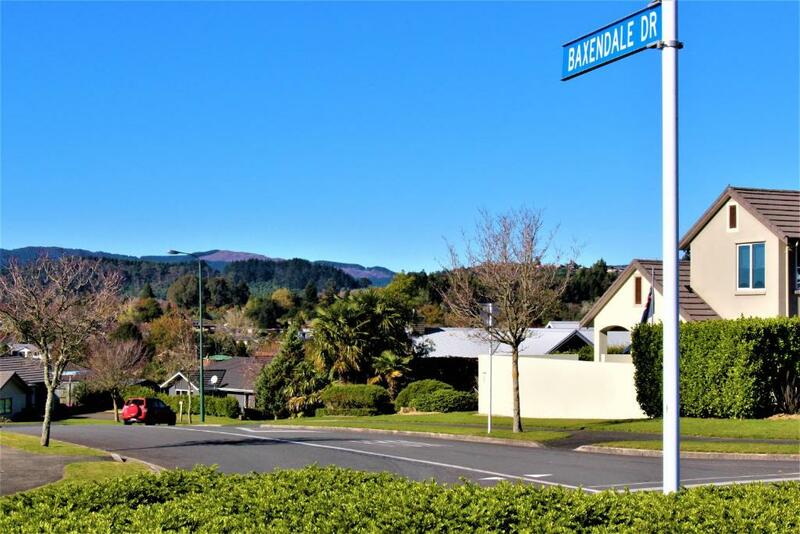 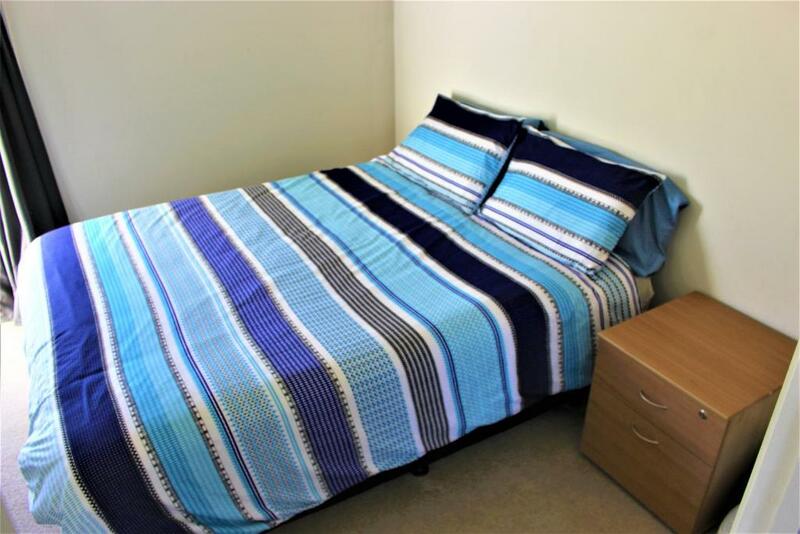 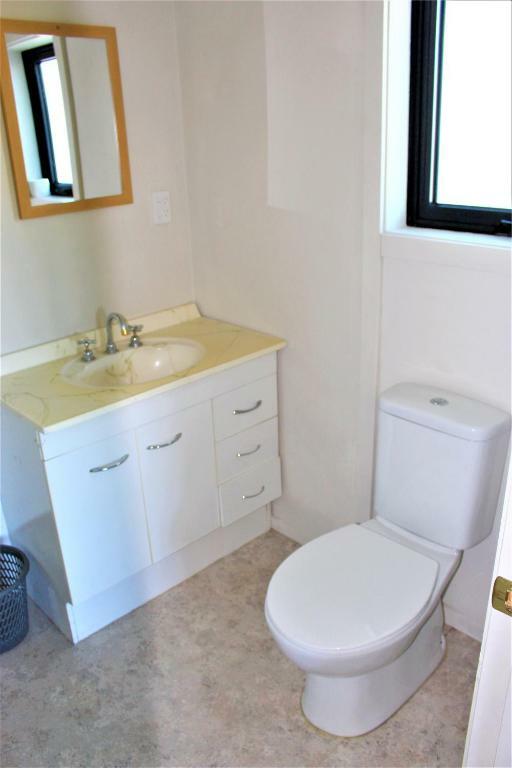 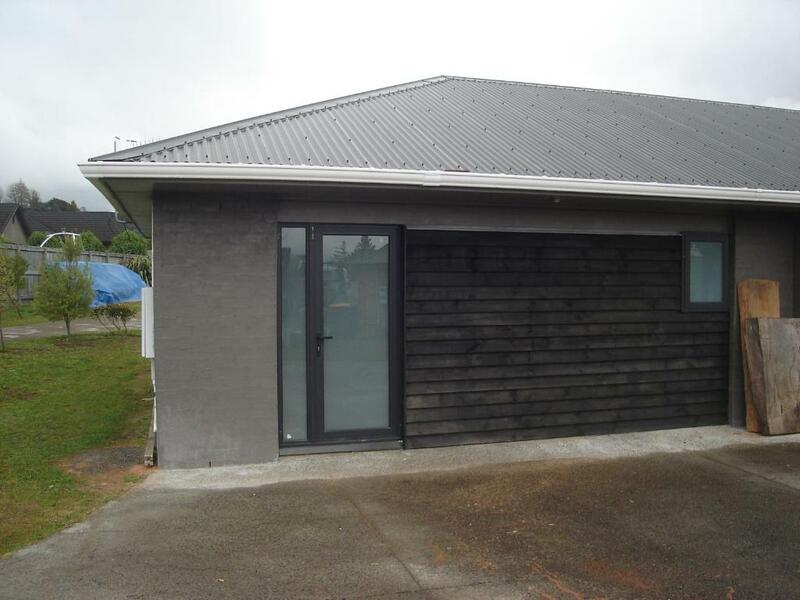 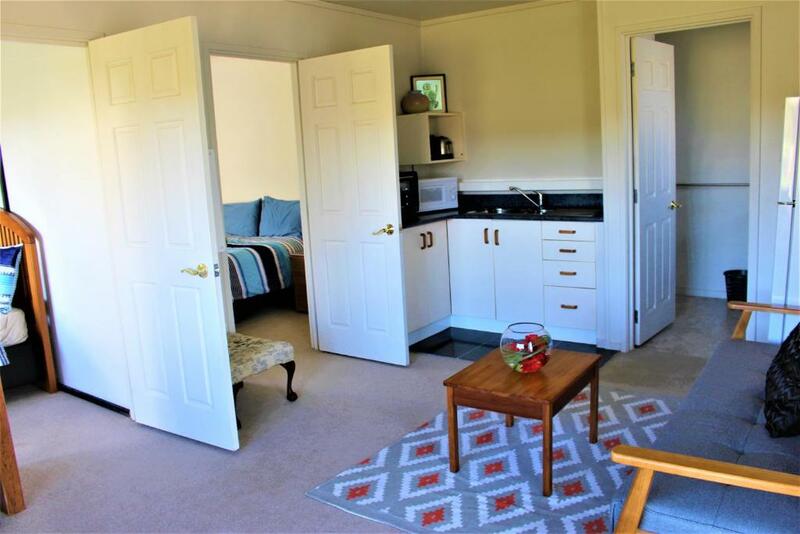 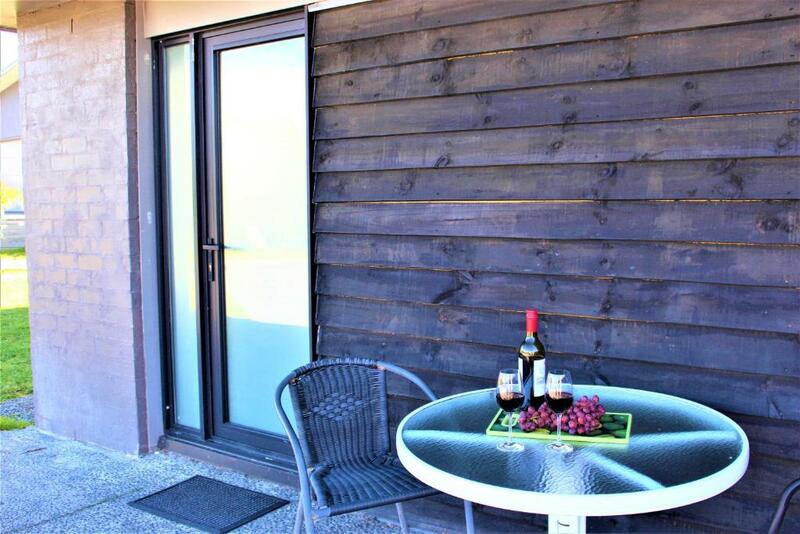 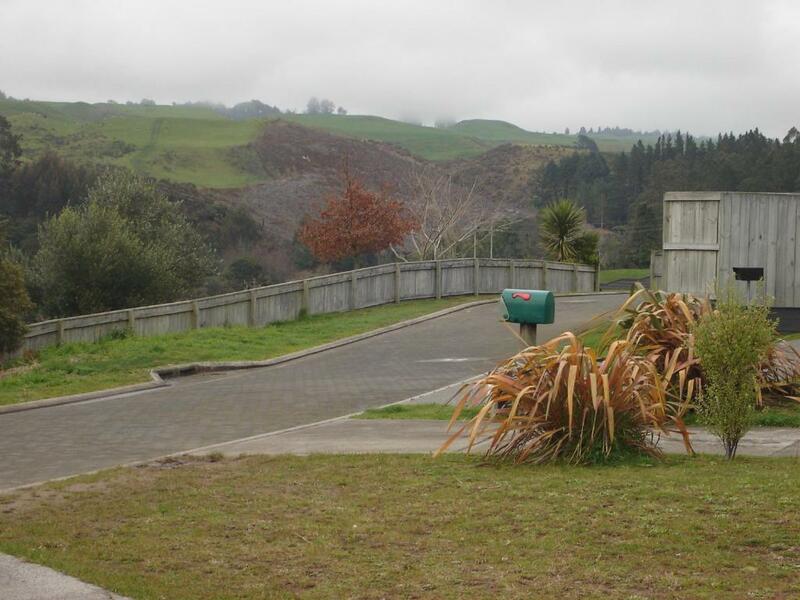 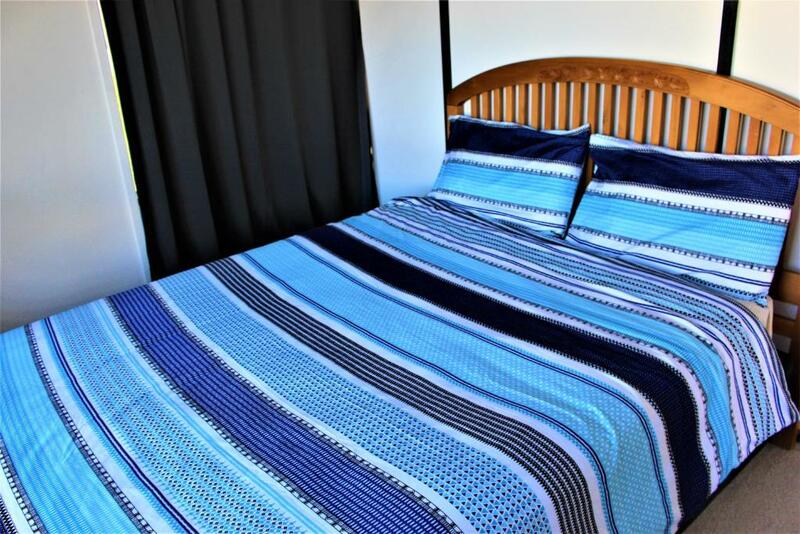 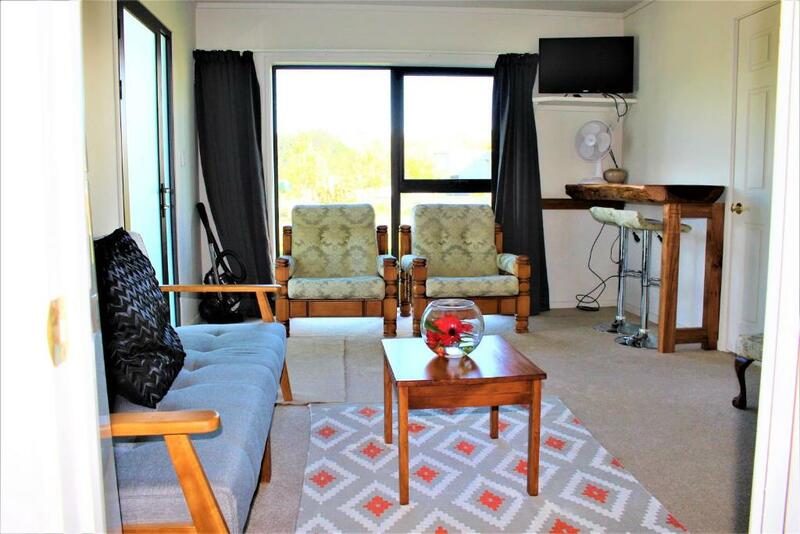 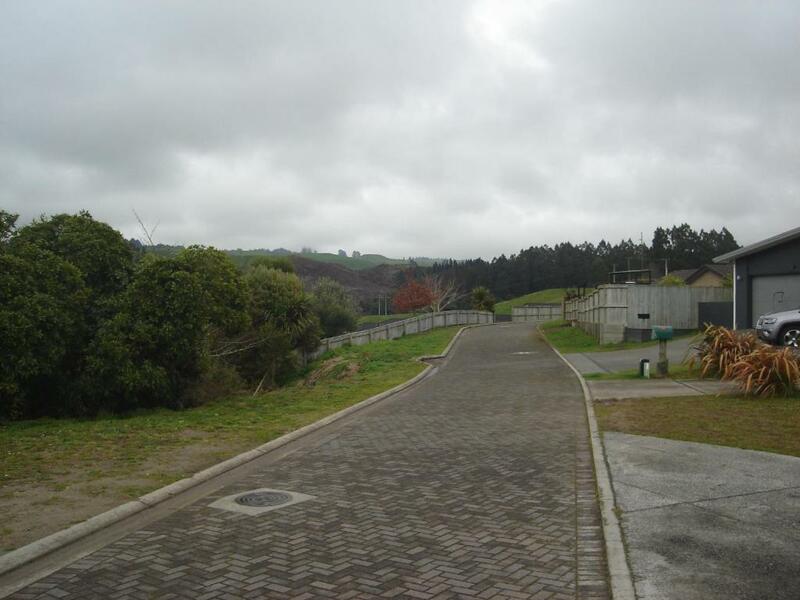 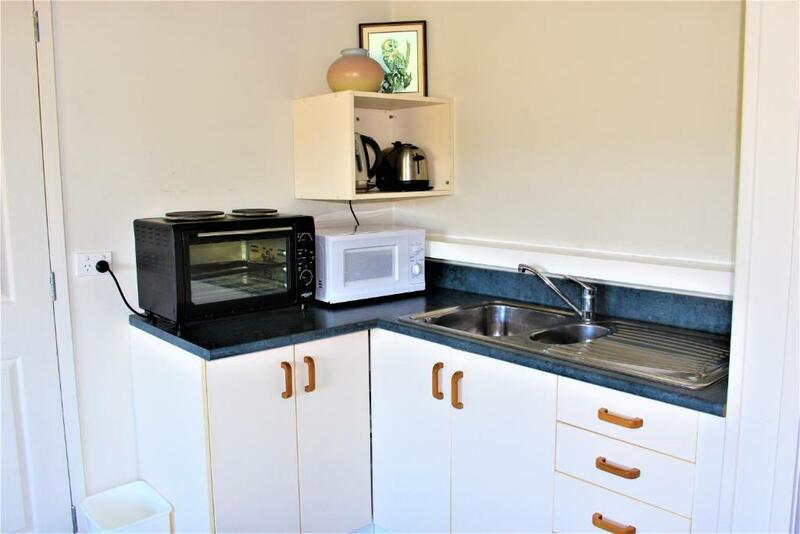 Offering mountain views, Zen Two-Bedroom Unit is an accommodation located in Rotorua, 200 metres from Rotorua International Stadium and 2.8 km from Te Puia. 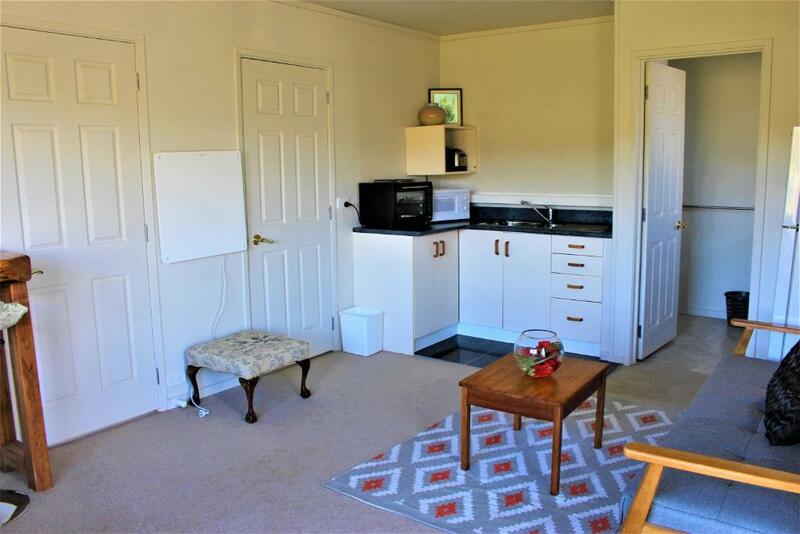 This apartment also has free WiFi. 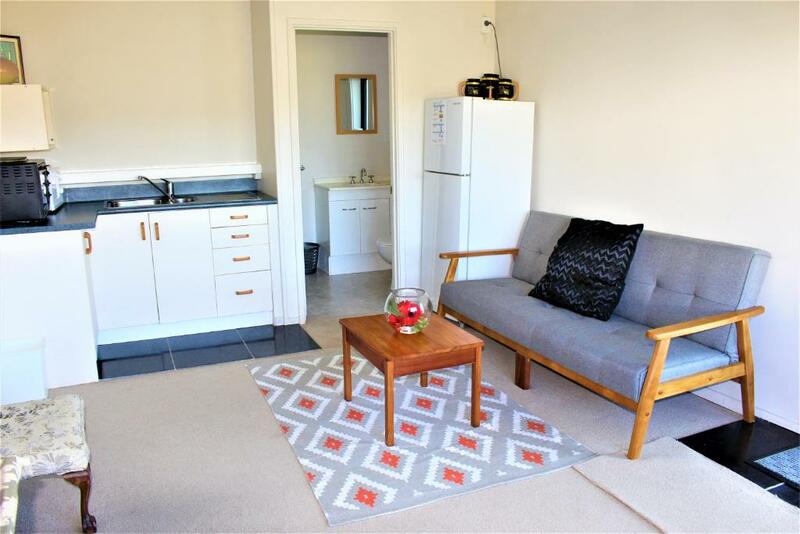 Rose Apartments Unit 2 Central Rotorua- Accommodation & Spa.